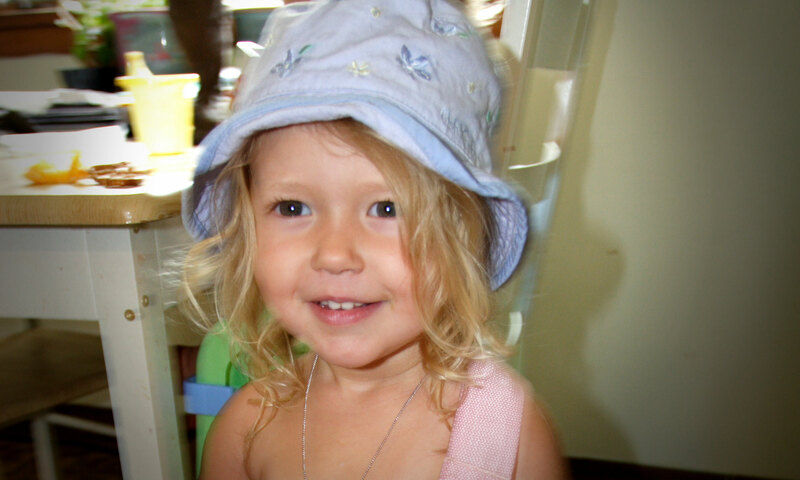 On April 9, 2007, Josie Alise Greenwood, my 3-year-old grand niece, died of Acute Lymphoblastic Leukemia. As you may imagine, it was devastating to her family. They formed Team Josie, which participates in the annual American Cancer Society Relay for Life and to date [April 2011] have raised nearly $26,000 for the Society. This year, Team Josie is raffling a PRS SE Singlecut Korina donated by PRS Guitars. All proceeds will go to the American Cancer Society. 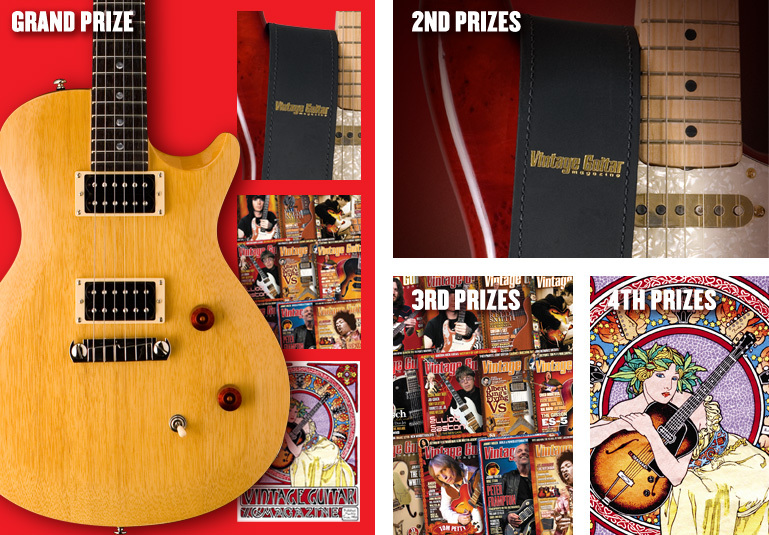 Guitar courtesy of Paul Reed Smith Guitars; all other prizes courtesy of Vintage Guitar magazine. Please consider purchasing a ticket – it is for a very good cause and you may acquire a very fine instrument. CLICK HERE to purchase a $25.00 ticket.